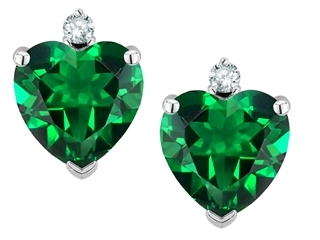 This dazzling Star K™ Heart Shape 7mm Simulated Emerald Friction Backs Earrings Studs, available in a range of metals including 14 kt White Gold, 14 kt Yellow Gold and 14 kt Rose Gold. 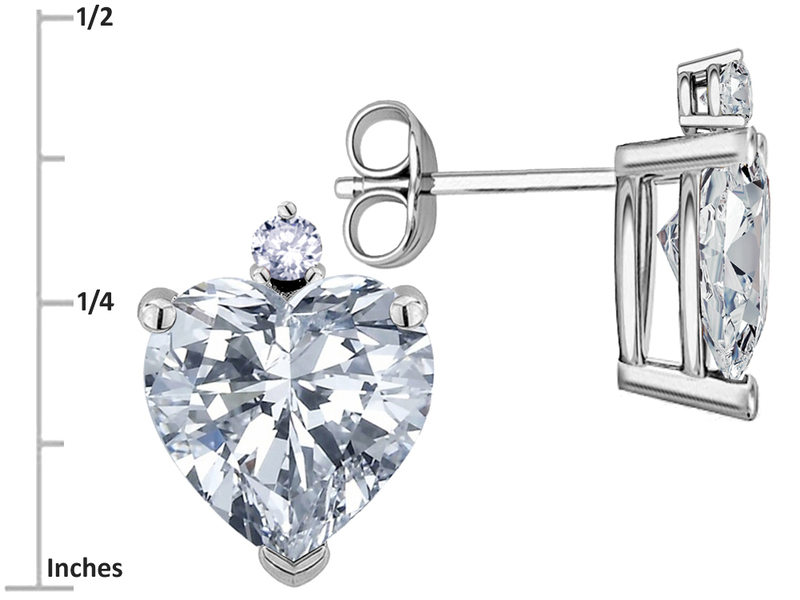 This amazing design is set with 2 stones prong set green Heart Shape Cubic Zirconia, 2 stones 0.040 carats total weight, prong set Round White Diamond L-M color I3 clarity. 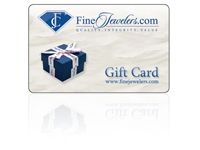 This product measures 7.00 mm wide, 9.00 mm long.